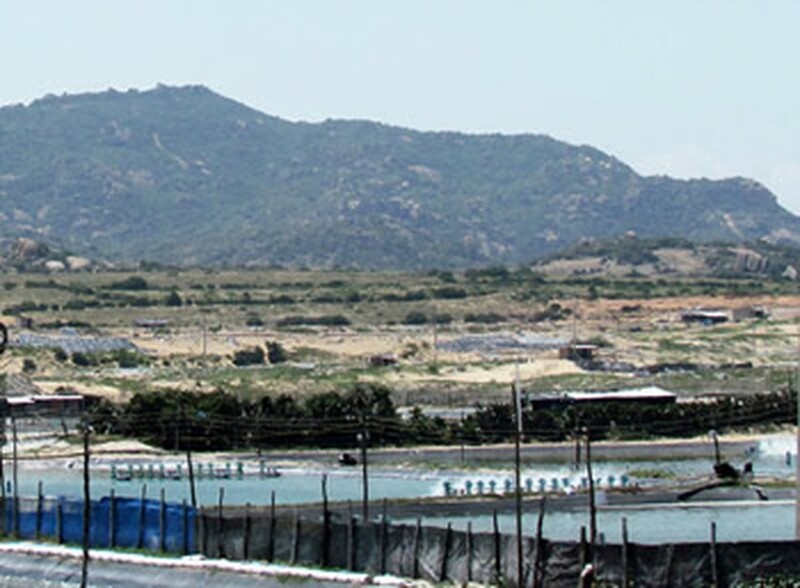 Scientists have warned that the prospective site of the Ninh Thuan nuclear power plant in the central coastal region of Vietnam is vulnerable to the possible threats of a tsunami. Scientists attending an international seminar on September 5 and 6 in Hanoi to discuss the possible dangers of earthquakes and tsunamis, hosted by the Institute of Geophysics, warned that the tsunami threat was constant in the central coastal areas and authorities and concerned organizations must pay heed to this. Dr. 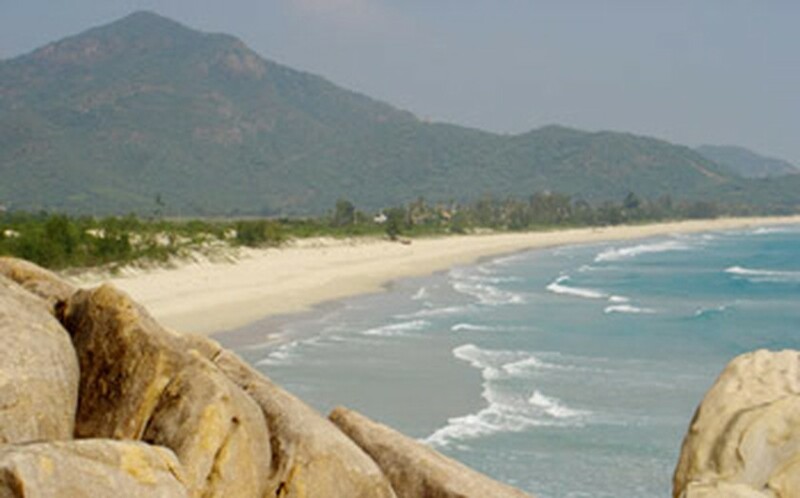 Le Huy Minh, deputy head of the institute and director of the center for Earthquake Information and Tsunami Warning, said that the country’s northwestern region had been listed as the highest danger zone for earthquakes and so were the waters off Phan Thiet and Vung Tau City, located on the meridian fault lines 109-110. Earthquakes of higher intensity than 6.5 on the Richter scale might trigger a tsunami in the region. Hence, the tsunami threat should be seriously considered, said Dr. Minh. According to research conducted by the institute and scientists from around the world, earthquake prone areas in the East Sea and surrounding areas, where a possible tsunami could occur that would ultimately have a severe impact in Vietnam include Riukiu in Taiwan (China), Manila Trench in the Philippines, Sulu Sea, Celebes Sea, Banda Sea, North East Sea, Palawan and the West East Sea. Of all these areas, Manila Trench in the Philippines is on the highest danger zone for a tsunami. The Ministry of Natural Resources and Environment and Vietnamese and foreign scientists have calculated that an 8.3 magnitude quake in the Manila Trench region could create a 5.2m and 2.1m high tsunami wave in Quang Ngai Province and Nha Trang City respectively. In case of a 9.2 magnitude quake, the tsunami will be 10.6m in Quang Ngai Province and 5m in Nha Trang City. It will take two hours for the tsunami wave to reach Vietnam’s shores from the moment the quake occurs. Earthquakes occurring on the meridian fault lines 109-110 have not been strong enough so far to cause a tsunami, said the scientists. However, if a quake is accompanied with a volcano eruption, then a tsunami of low intensity may occur. The scientists said that nations have not been able to predict earthquakes or give early warning signals. However, it is possible to forewarn of a tsunami. Dr. Ngo Dang Nhan, head of the Agency for Radiation and Nuclear Safety under the Ministry of Science and Technology said the area demarcated for the Ninh Thuan nuclear power plant is quite stable and a tremor of 4.7-5 on the Richter scale will not affect the plant. Associate Professor and Dr Nguyen Hong Phuong, deputy director of the Earthquake Information and Tsunami Warning Center said the Ninh Thuan plant will be designed to sustain earthquakes of higher intensity than those that have occurred in the past in the area. Ba Ria – Vung Tau and Binh Thuan Province annually record quakes of 4.7-5.2 Richter magnitude. 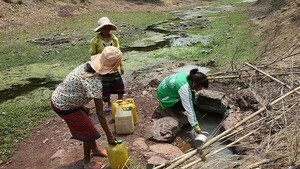 These are normal geological occurrences which will not cause a tsunami or any other natural disaster, Dr. Phuong said. However, if an earthquake measuring 8 on the Richter scale or higher, occurs in the region a tsunami could reach Vietnam’s mainland and directly cause damage to the Ninh Thuan nuclear power plant. Scientists therefore concluded that Vietnam should be more careful and estimate all potential dangers to the Ninh Thuan nuclear power plant.